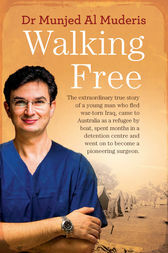 Walking Free is Munjed's extraordinary account of his journey from the brutality of Saddam Hussein's Iraq to a new life in Australia and a remarkable career at the forefront of medicine. 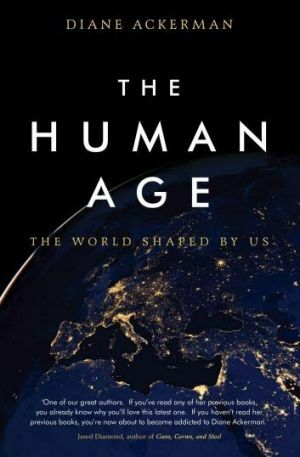 About the Author Associate Professor Munjed Al Muderis is a world leading osseointegration surgeon and Adjunct Clinical Associate Professor at the University of Notre Dame Australia in Sydney. Associate Professor Munjed Al Muderis. Munjed Al Muderis is a world leading osseointegration surgeon and Adjunct Clinical Associate Professor at the University of Notre Dame Australia in Sydney. Munjed Al Muderis Books How Fishpond Works Fishpond works with suppliers all over the world to bring you a huge selection of products, really great prices, and delivery included on over 25 million products that we sell.